The fox is one of my favorite animals. I think they are just so beautiful and graceful. A few months ago I happened upon two foxes near my house and I loved that they were together. A neighbor had told me that they had seen some foxes close to where we live before too. I like thinking that a cute fox family is still together in the hills around our farm. 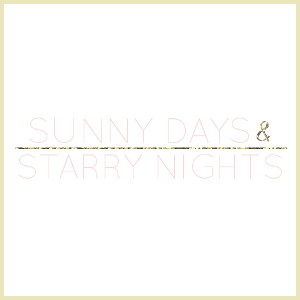 I was browsing Modcloth earlier this week and loved so many things on their website. Modcloth is one of my favorite places to browse online. I think they have such unique items that have a bit of whimsy to them. I saw that they had so many cute items that had a fox on them and I just love it! 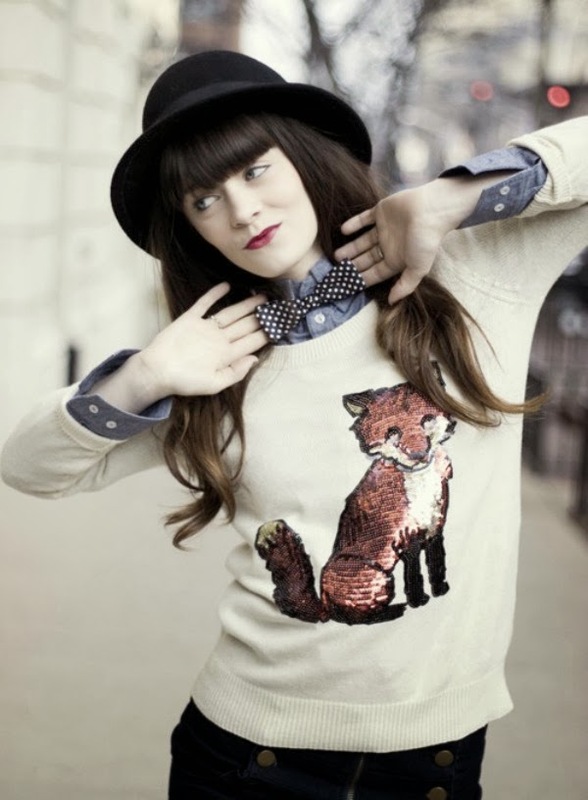 Below are some of my favorite fox items from Modcloth. I think the white fox top just might be my favorite, what about you? I also really loved this ring and these flats. What do you think? Those fox socks are adorable! These are so quirky! We have regularly seen a fox in our garden always around the same to time. Those shoes are so ridiculously cute!!!! That black sweater is adorable! Reading this has gotten What Does The Fox Say? stuck in my head, but ooh I love those shoes! Ok, the sweaters...I love them both. so much cute stuff - those socks are so awesome! The sweater in the first photo is adorable. Have a fabulous weekend! those sweaters are just too cute. love fox motifs. Oh I love these foxy finds! They are great and the sweater it particular. Great round up.